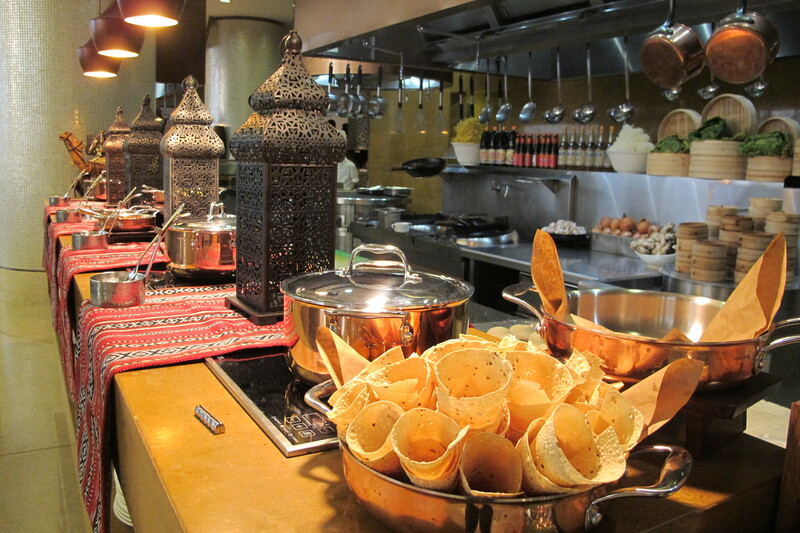 A few days more for Ramadan and I continue to try different Iftar menus. 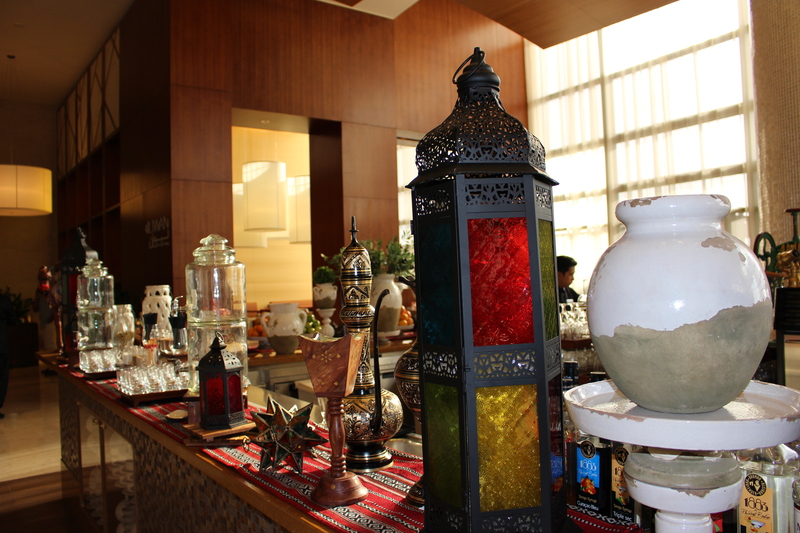 This week’s recommendation is Liwan at Al Ghurair Rayhaan by Rotana located in Deira near Al Ghurair Shopping Mall. 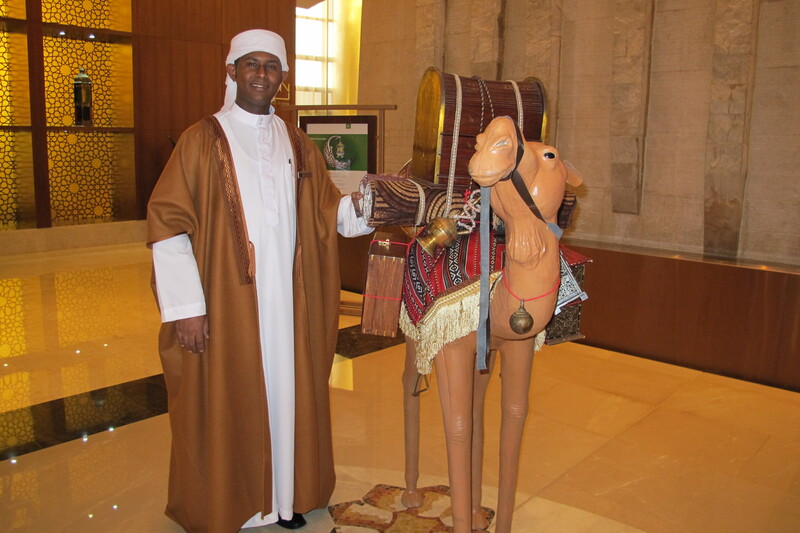 The ambience of the restaurant is set perfectly for the holy month of Ramadan with live Arabic entertainment. 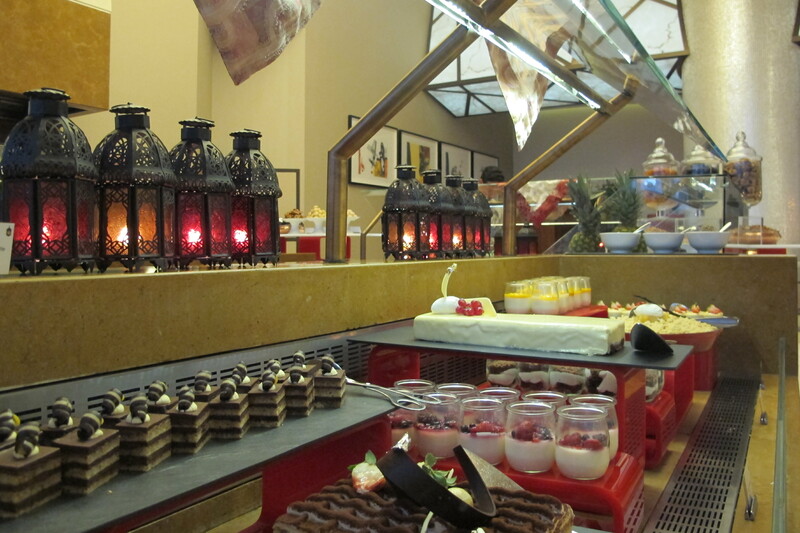 The menu has a good variety of cold mezze, grill and desserts. 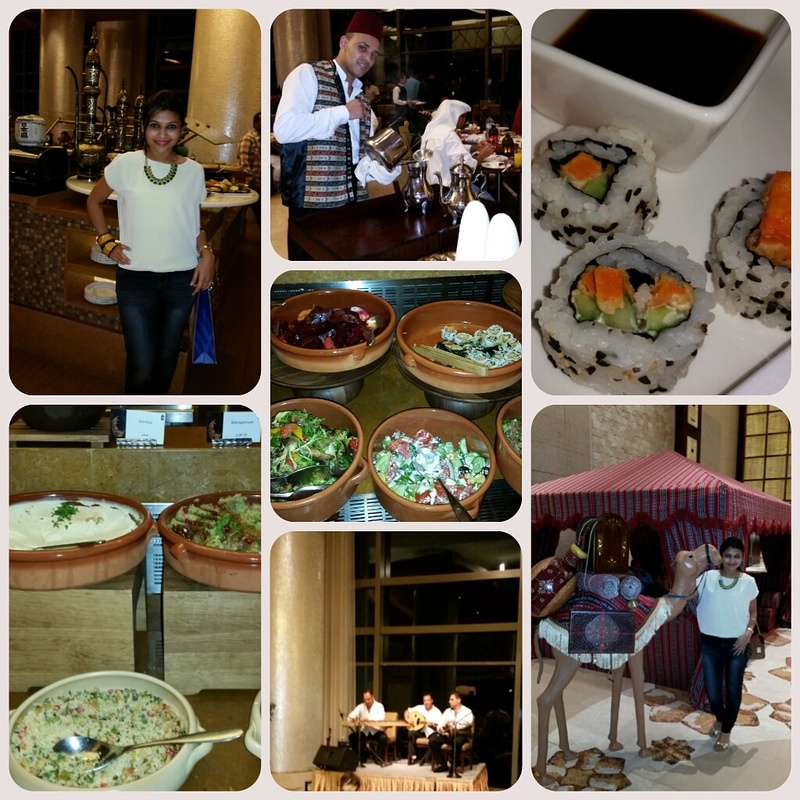 I loved the sushi, Arabic cold mezze and desserts. 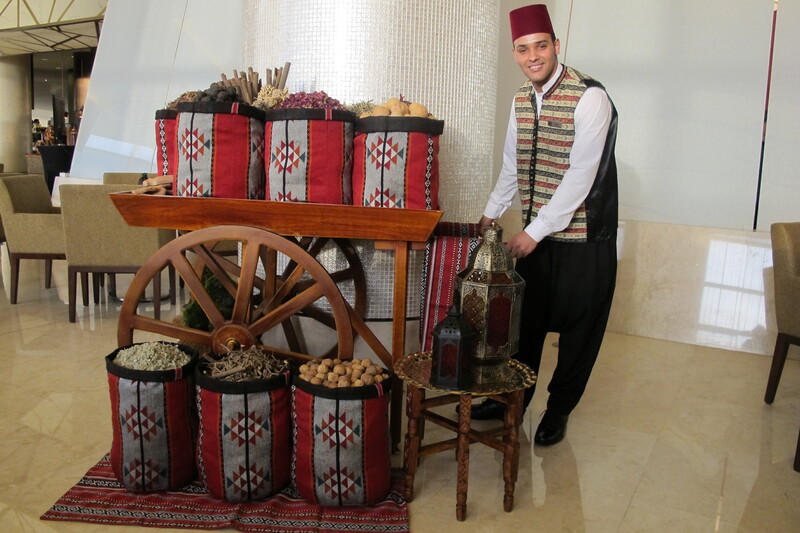 So go ahead and try the Iftar or Suhour at Liwan. 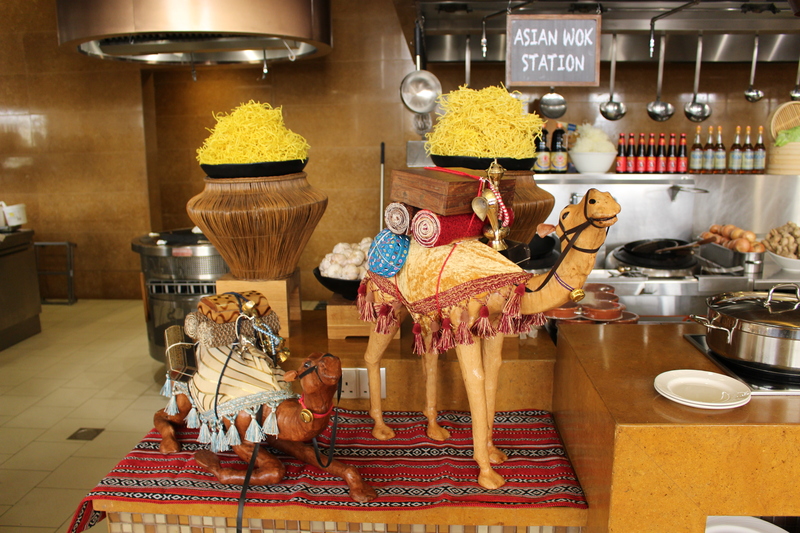 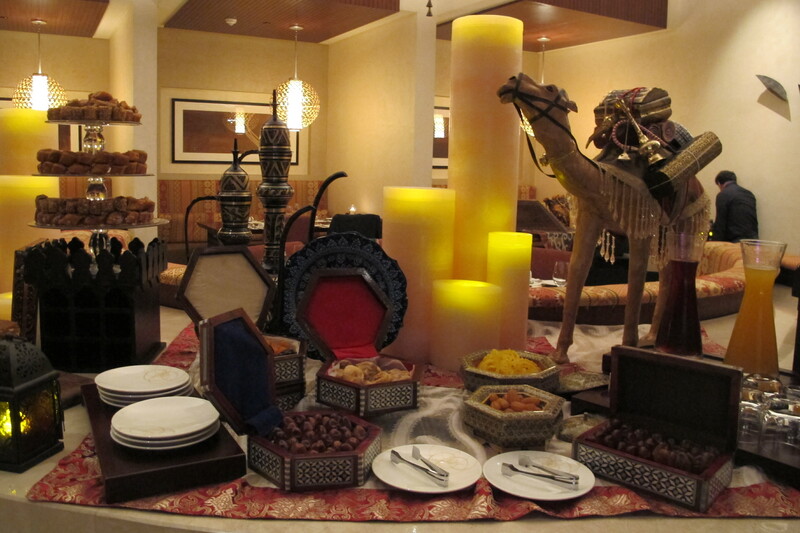 The Iftar buffet for AED 149 net per person, including a selection of international and Ramadan specialties. 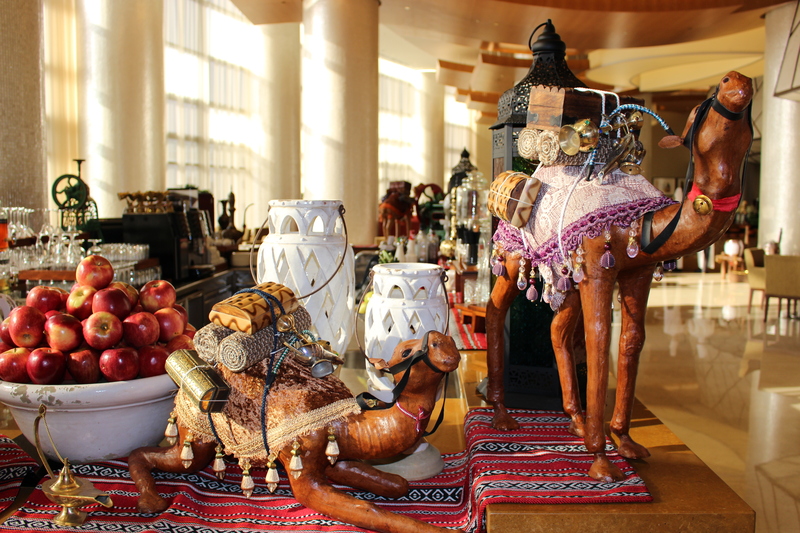 Suhour starting from AED 100 net per person, with traditional Arabic dishes, tea, coffee and Arabic sweets while enjoying a bubbly at Liwan Terrace. 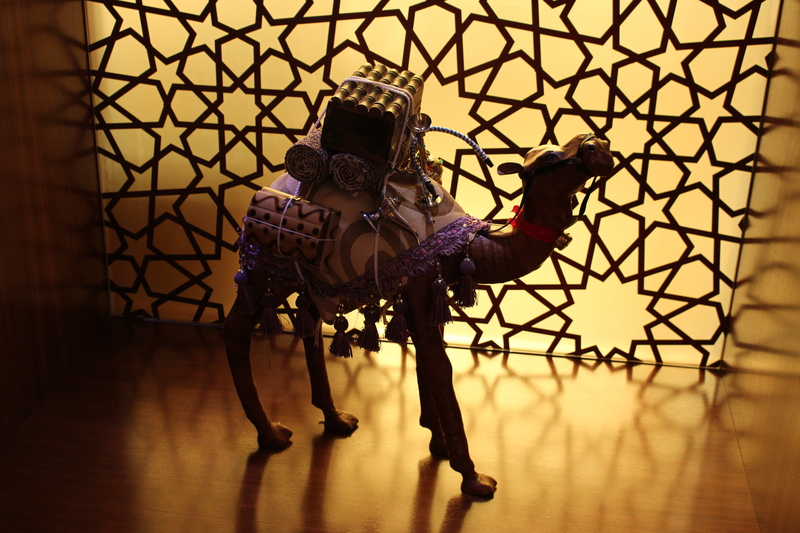 What’s more, all the guests will get the chance to be one of their daily lucky winners with weekend stays & meal vouchers for 2 or win the grand prize of 2 business class tickets to Istanbul with Turkish Airlines. 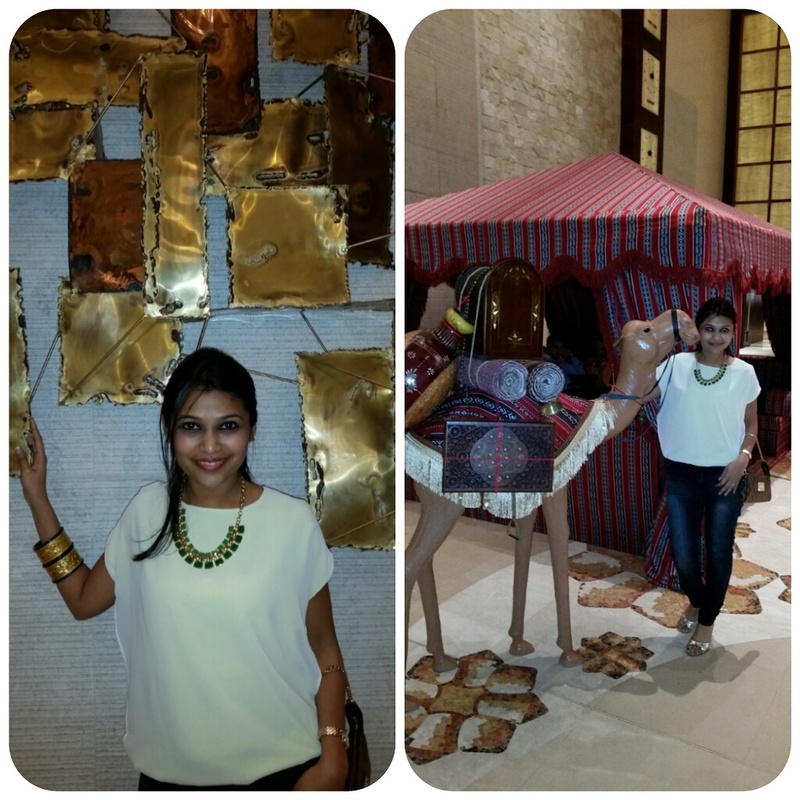 Keep reading http://www.jivewithdeepti.com for more updates.